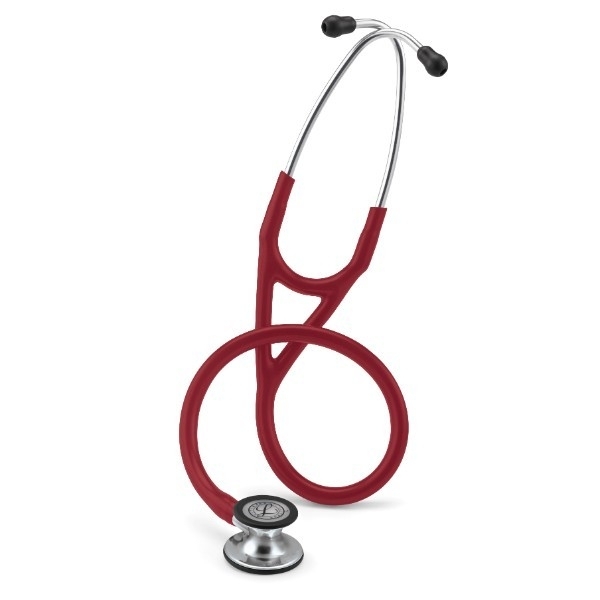 The 3M Littmann Cardiology IV Stethoscope is the next generation of one of the most recognised stethoscopes in the profession, offering improved acoustic performance with better audibility of high-frequency sounds (adult side, firm pressure). Its distinctive chalice-shaped chestpiece features tunable diaphragms on both sides to deliver outstanding acoustic performance, diagnostic versatility, and convenience for treating adult and paediatric patients. The paediatric side of the chestpiece converts to a traditional open bell by removing the tunable diaphragm and replacing it with the included non-chill bell sleeve. 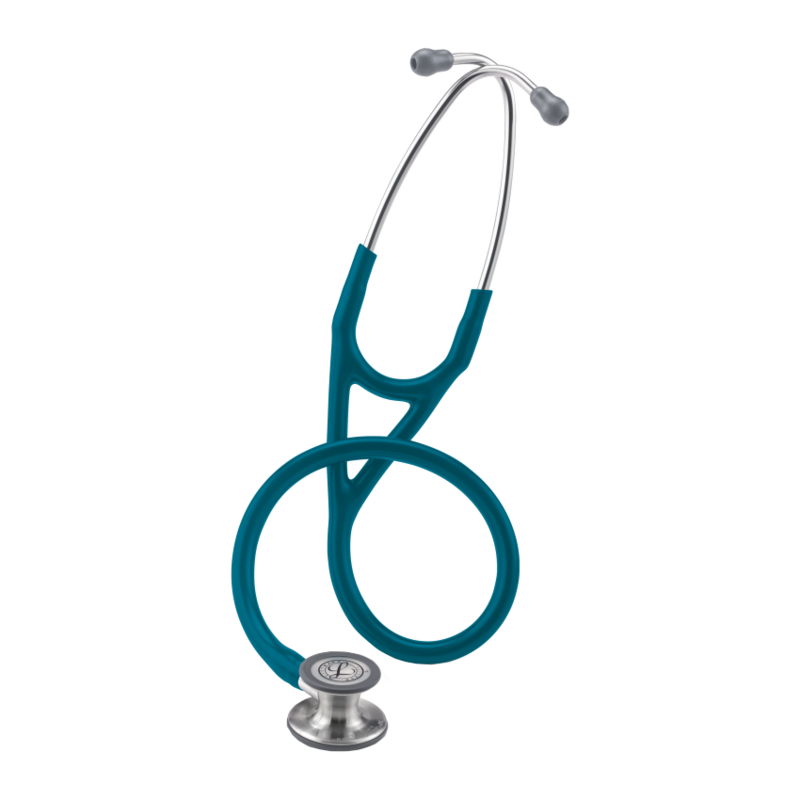 Both the adult and paediatric sides of the chestpiece have single-piece diaphragms that are easy to remove, attach and clean because the surfaces are smooth and without crevices.